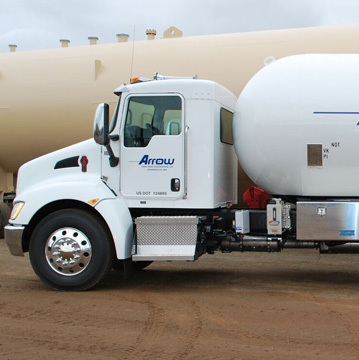 Arrow Tank & Engineering Company was formed in 1957 to manufacture storage containers mainly for the oil and gas industry. 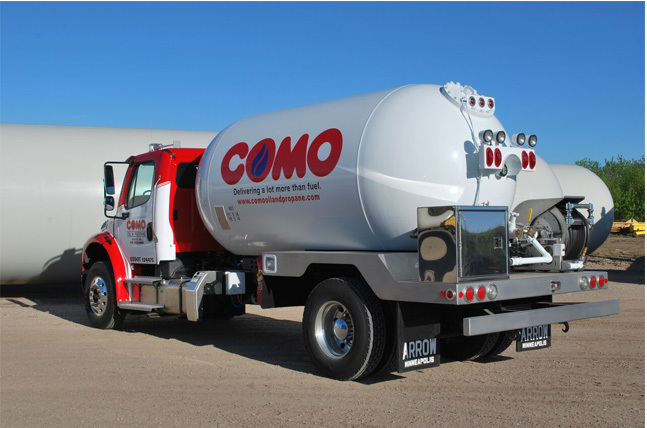 Our core products included above and below ground storage tanks, water tanks and trucks, liquid fuel tank trucks, propane gas tank trucks, propane transports and large storage tanks. Complete inventory and expert technicians to build and service every bobtail componant. 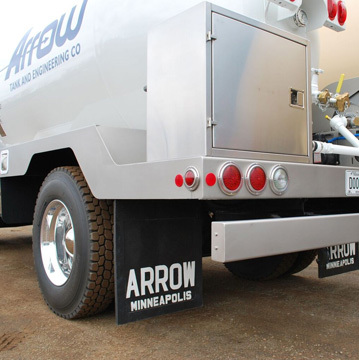 Arrow can provide any general bobtail service and repair along with PVKI testing, Meter Calibrations and any other needed technical service.